This page is designed to highlight those talented folks that have taken their valuable time to contribute to the success of Zero Flash. Thank you to all of you. Kev Harrison is a British author of dark fiction, living and working in Lisbon, Portugal. In the past year, he has had short stories published in anthologies by Jitter Press, 9Tales Told in the Dark, The Horror Tree’s Trembling with Fear column and the Two Eyes Open anthology from MacKenzie Publishing. In the coming months he has work awaiting publication in an anthology from Lycan Valley Press and is also working on a novella. 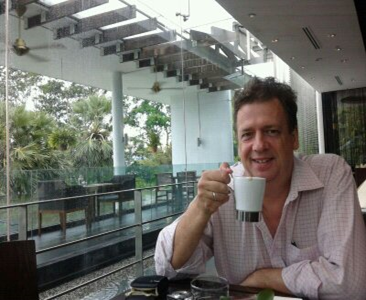 Steve Lodge is a wandering minstrel from London now based in Singapore. He is responsible for a number of published short stories, plays and skits, poems/lyrics and has co-written a film screenplay. Steve has acted on TV, in the theatre and in films. He enjoys comedy improv. Lee Hamblin is from the UK. Since 2007 he has lived in Greece. Long ago, he produced music to dance to. He still prefers to spend his time indoors staring at screens. He’s had stories published with: Friction, Platform, STORGY, Red Line, and was shortlisted for the BBC’s 2015 Opening Lines competition. 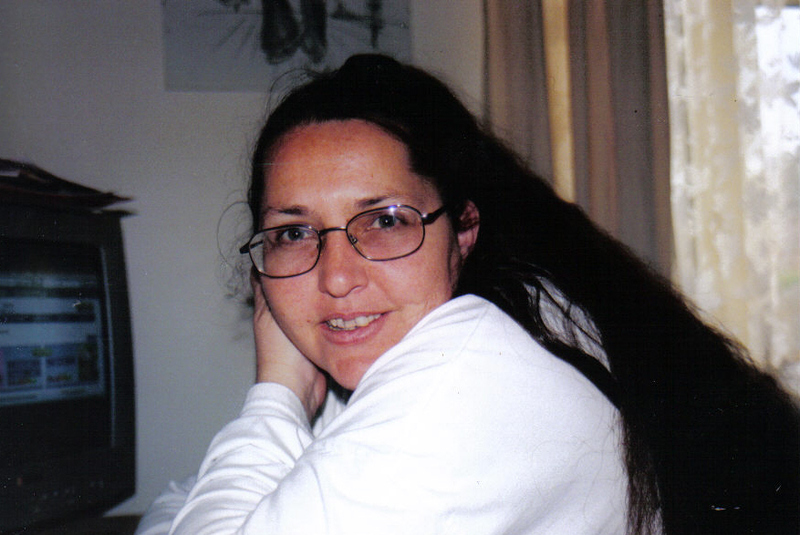 TuppyBee / Bibi Hamblin is a certified workshop leader in the Amherst Writers and Artists Method. A Londoner, she can be found adding and subtracting words to create short stories, flash fiction and her first novel. She is featured in the 2015 anthology, A Winter’s Romance, published by Blue Harvest Creative. Matthew Allcock is an English Literature graduate from Goldsmiths College, London (2009), and recipient of the Winifred Hyde Prize for highest mark in his session. A writer of literary prose and poetry for several years, Matthew was long-listed for the Cinnamon Debut Poetry Collection Prize in 2012. He wrote an article on the commercialisation of public space published in Replica magazine in 2009 and has had his short story ‘Untitled’ and poems ‘On Leaving London’ and ‘Roll into the night’ published by Octavius magazine in 2015. Further writing may be found at mattallcock.blogspot.co.uk. Matthew also makes music under the name Lipsis. Stella Turner was sent to Coventry at birth, loves the ring road, the two cathedrals, Lady Godiva and all its history. Newly retired from NHS she’ll write a best-seller which may or may not get published. She just needs to write a few more words than her usual Flashes. Alina Stefanescu lives in Tuscaloosa with her partner and three small native species. Her story, “White Tennis Shoes”, won the Ryan R. Gibbs Flash Fiction Award from New Delta Review this year. She wants to imagine you reading it. More online atwww.alinastefanescu.com. Charles L Crowley IV lives in Pasadena, CA, where he survives both Soledad Flores the curandera and Charles L Crowley I the Arkansan moonshiner. His work has appeared or is forthcoming in Pidgeonholes, Unbroken Journal, Whale Road Review, Gravel Magazine, and more. He also enjoys Godzilla films and comic books. Jan Kaneen lives in a hobbit hole on the edge of nowhere with her two youngest children, hubby and pugs. In a previous life she was Publisher of Everywoman Magazine. Recently retired, she’s studying Creative Writing with the OU where last year she got a distinction and was published twice. 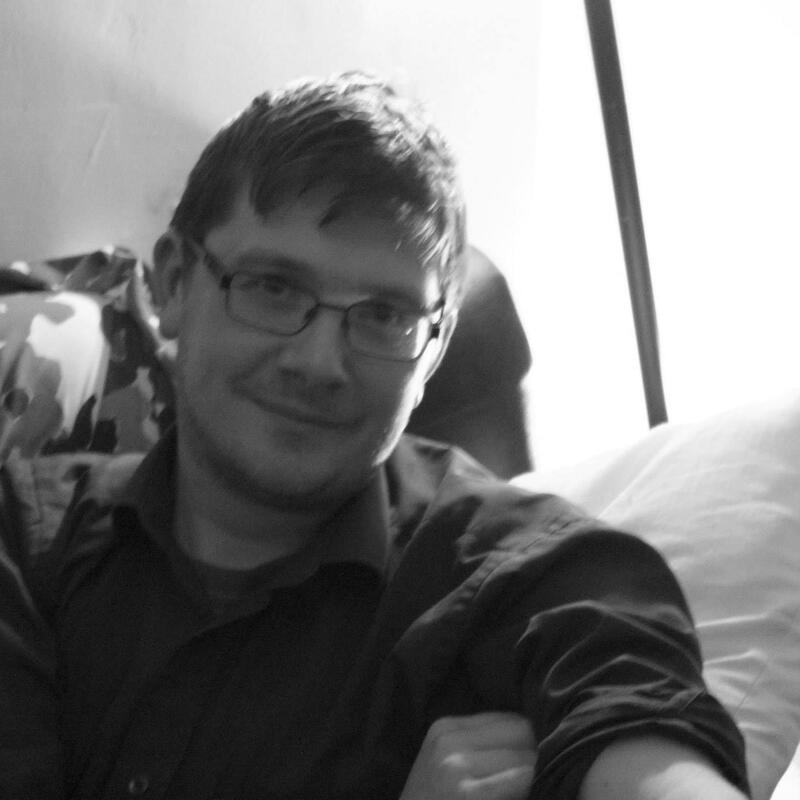 Aaron Peysack is an Australian writer whose work has featured in Antipodes Journal, Seizure, Page Seventeen and Mascara Literary Review and will be appearing in upcoming editions of Filling Station and theFrogmore Press. He is currently putting together a collection of short fiction. George Huntington is a medical student who enjoys writing in his spare time. His work has been published in Storgy, North Wing and Penniless Press. CR Smith is currently studying Art, with plans to attend university later this year. She fell into writing by accident and has discovered that you can never run out of words, no matter how many you write. Several small pieces of her work have been published on various internet sites. Daisy Warwick enjoys experimenting with the adult fairy story; occasionally dabbling in science fiction; a poet from time to time; taking on the challenge of flash fiction; creating short stories; studying the real and the whimsical – What can I say? I just love to write and hope I will make someone, somewhere, smile. Andrew Hogan has published 52 works of fiction in the Paragraph Line, OASIS Journal (1st Prize, Fiction 2014), Hobo Pancakes, Subtopian Magazine, Twisted Dreams, Midnight Circus, Long Story Short, Defenestration, Foliate Oak Literary Magazine, The Blue Guitar Magazine, Stockholm Review of Literature, The Beechwood Review, Short Break Fiction, and others. Stephanie Ellis lives with her family in Southampton where her day job is a TA in secondary school. She writes speculative fiction which has been published in Sanitarium and Massacre magazines as well as in a variety of horror anthologies. She is an active member of the online Flash Fiction community and is proud to be a #FlashDog. A gothic horror novel is lurking in the background, just waiting to be published. Cath Barton lives in South Wales. Her short fiction has been published here and there, most recently in The Pygmy Giant and in anthologies from Hour of Writes. She is also writing longer stories now and aims above all to remain surprising, even to those who know her best. 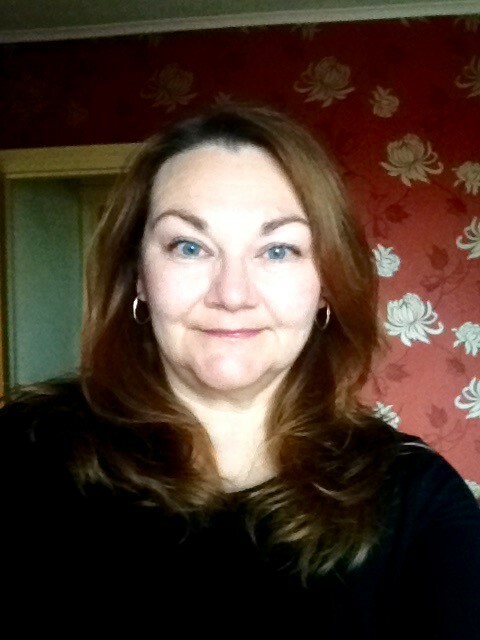 Eileen Merriman’s awards include 2nd place in the 2015 Bath Flash Fiction Award, commended in the 2015 Bath Short Story Award and a 3rd place in the Sunday Star Times Short Story competition (2014 & 2015). Her work has been nominated for the Pushcart Prize, Best of the Net and Best Small Fictions 2016. Levi Andrew Noe was born and raised in Denver, CO. He is a writer, a yogi, an entrepreneur, and an amateur oneironaut. His works have appeared in dozens of journals. He is the editor in chief and founder of the podcast Rocky Mountain Revival, Audio Art Journal. Abigail Van Kirk is a student at Pikes Peak Community College, and her horse Molly is her constant companion and keeps her creative. This in turn inspires her to capture cadences around her, from human nature to nature surrounding her. Abigail’s work has been published by US Represented, Spare Cat Press, and elsewhere. Danielle Matthews is a self-confessed Word Nerd and published writer from Manchester, UK. She is an avid reader and lover of the written word. Danielle lives with her books, and they’re all very happy together. Steve is a Londoner, based in Singapore. He has written a number of published short stories, skits and plays for comedy improv and theatre groups and lyrics for bands. He acts on stage and in TV shows, indie movies, adverts and as an extra in Hitman Agent 47 Hollywood movie. Daniel Scott White has been published in Rollick Magazine and Novopulp Anthology. Jill Hand is the author of The Blue Horse, a fantasy/science fiction novella based on a true story from Kellan Publishing. Her work has appeared recently in Another Realm, Heater, Jersey Devil Press, Nebula Rift and T. Gene Davis’s Speculative Fiction, among others. Sophia Johnson is an artist living in Silver Spring, Maryland and attending Montgomery Blair High School. She has been interested in art since about the age of 3 and has recently taken to the darker, more grim side of the artistic spectrum, experimenting with blacks, grays, and whites. Sophia’s work is highly influenced by some of her favourite artists such as John Kenn Mortensen and Edward Gorey. Miranda Ray was raised on a small island in the Pacific Northwest. Visit her online at www.mirandaray.com. Liz Milne was born in Zimbabwe, but returned (permanently) to her mum’s birthplace in 2004, bringing along three children and a husband. She is currently owned by two cats and is in her second year of a combined honours Creative Writing with English Literature bachelor degree. She doesn’t want to ‘adult’ for a living, preferring to write instead. Levi J. Mericle is a poet/spoken-word artist, lyricist and fiction writer from Tucumcari, N.M. 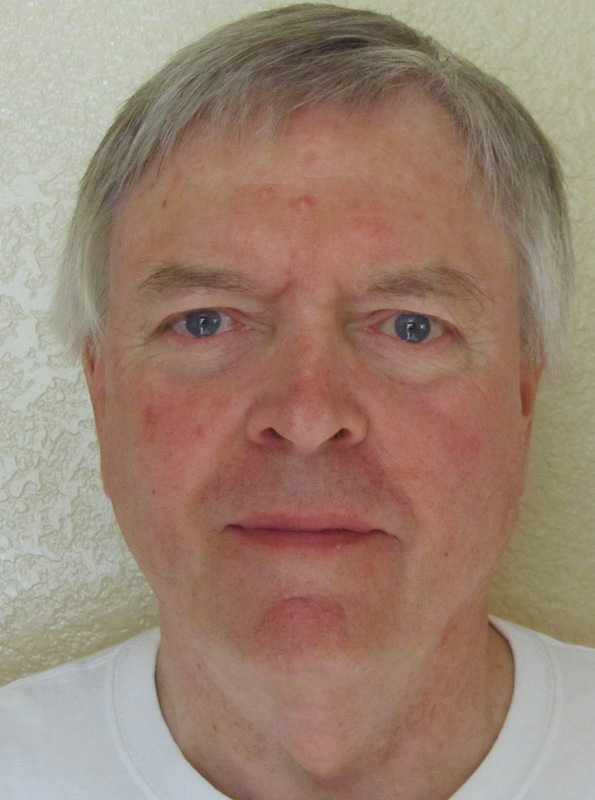 Currently he is associated with the New Mexico State Poetry Society and gives readings from his work. His work has appeared in multiple anthologies and his work can also be seen in multiple lit magazines and journals such as, Black Heart Magazine, Muse, 101 Words, Flash Fiction Magazine, Eunoia Review, Awakenings Review, Penhead Press, Dead Snakes and more. Levi spends his days daydreaming about writing and making a difference in people’s lives with his words. N.J. Campbell lives and writes in the rural Midwest of the United States. His writing has appeared in or on Drafthorse Literary Journal, Nanoism and Eleven and A Half Journal among others. He was the 2015 winner of the Imagine Little Tokyo Short Story Contest. He spends his free time staring off into the distance and walking around in the woods. He blogs atnjcampbell.tumblr.com. Dawn Lowe (aka Aurore Lebas) is editor/publisher of Brilliant Flash Fiction online magazine. She lives north of Dublin and makes up stories while walking on the Irish seashore. Much of her inspiration springs from participation in the Sapphire Writers’ Group meeting weekly at the Irish Writers’ Centre.